Nasdaq and Sweden’s SEB bank are partnering to trial blockchain for mutual fund trading. Focusing on the Swedish market, the distributed ledger platform aims to allow participants to trade in real time, thereby simplifying the market’s complex, often paper-based transactions. Magnus Haglind, senior vice president and head of product management and market technology at Nasdaq, echoed the sentiment, calling the use case “perfect” for blockchain, Reuters reports. “It is not about disrupting the industry, it is focused on bringing efficiencies,” he added. But while it marks a milestone for Nasdaq’s work with blockchain, both companies have been working on use cases for some time. 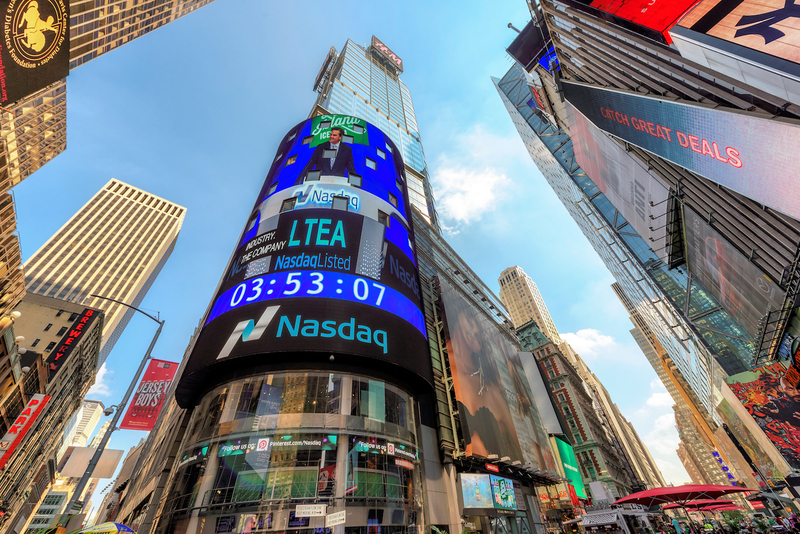 For Nasdaq, its work began in 2015, and this year, it has announced several new partnerships, including efforts with Citi and Switzerland’s primary stock exchange. SEB, as well, is no stranger to the blockchain industry. Back in 2016, its venture capital arm invested $4 million in bitcoin payments startup Coinify. According to the firms, the development of the platform will go ahead, though no timeline has been set for any launch or live release.